﻿ Best Price on Posada del Mar in Campo Alegre + Reviews! 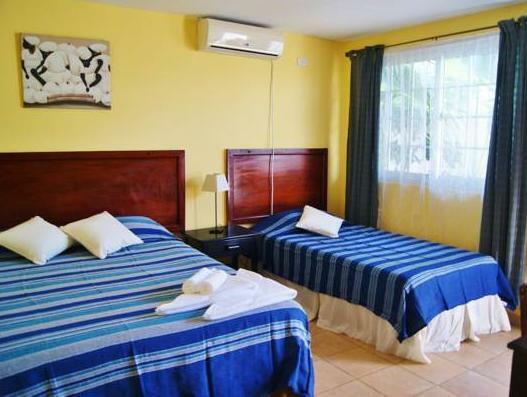 This beachfront Posada del Mar is located at Playa Uverito, 10 minutes' drive from Las Tablas city center. Features include a covered terrace with a panoramic ocean view and a bar. Property staff can arrange tours to Isla Iguana and fishing trips for guests. Packed lunches are also available. All rooms offer free WiFi access and a complimentary continental breakfast. 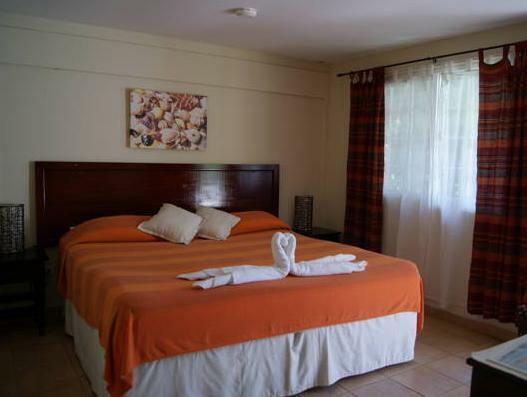 Posada del Mar extras include a flat-screen TV, air conditioning, and a fan as well as an en suite with a shower. The property is 0.6 mi from Mensabe fishing port.